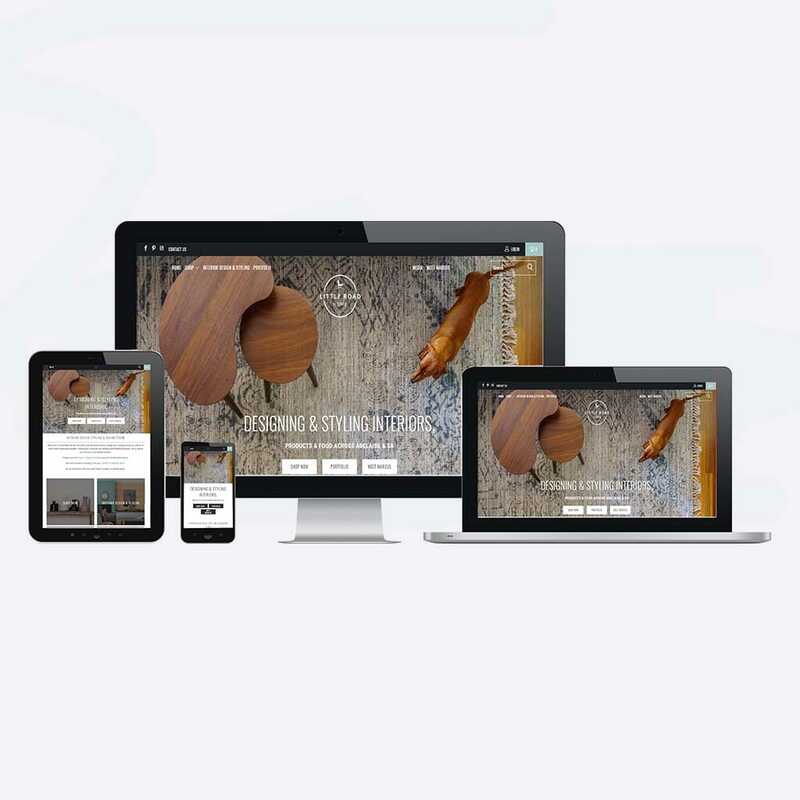 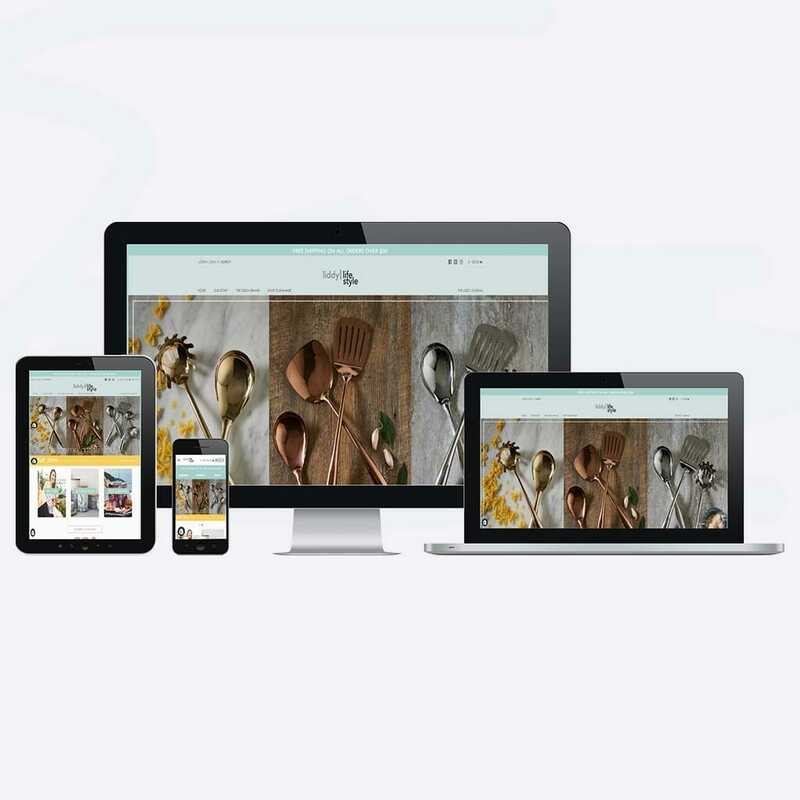 Little Road Home is an online eCommerce website built on Shopify Platform for an Australia Client. 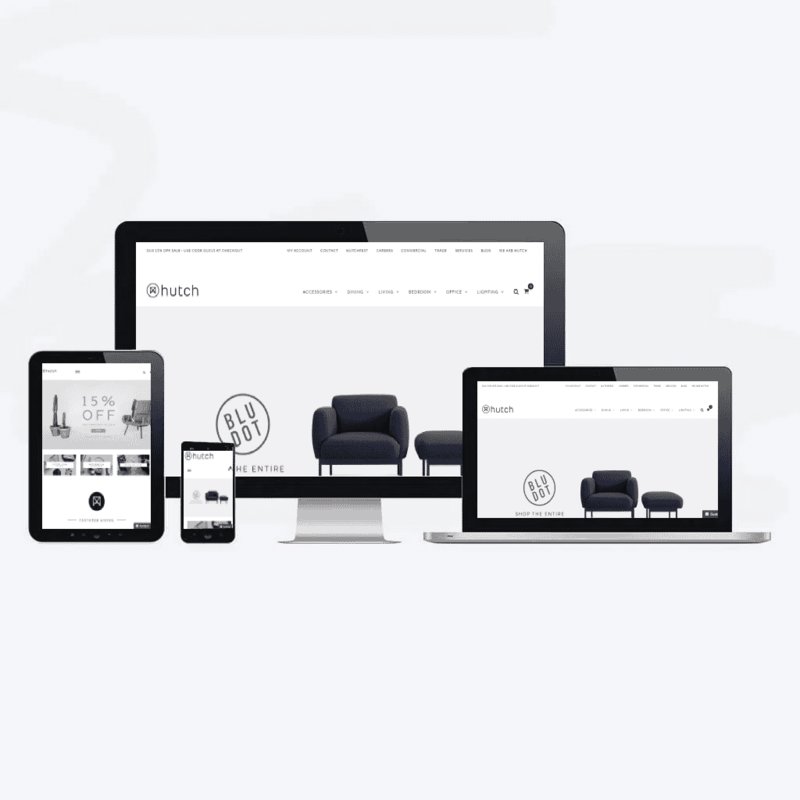 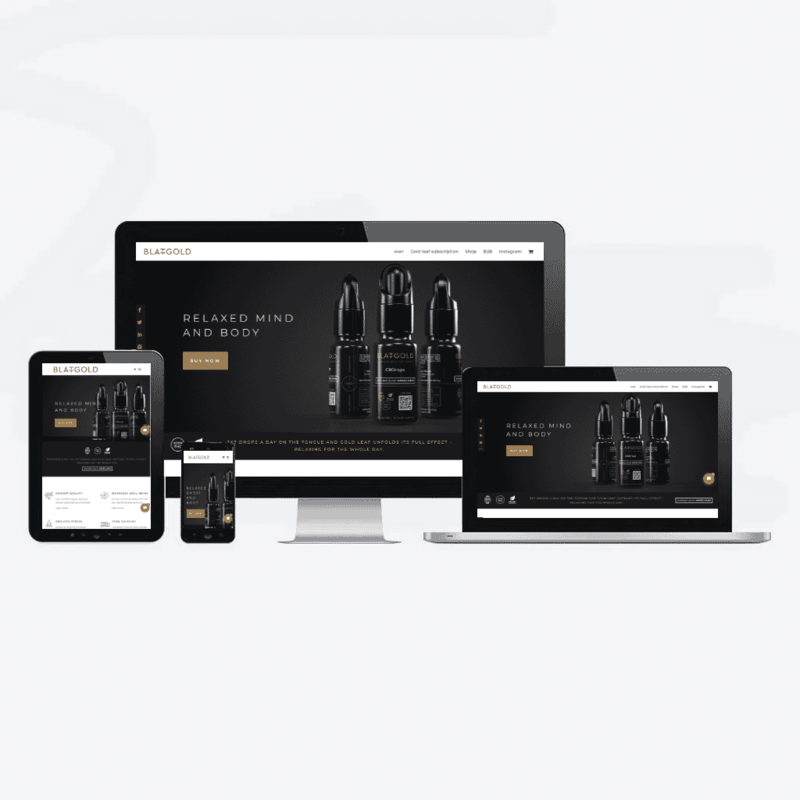 EvoWeb Technologies Provided Design for the website and later on Developed it on Shopify Platform taking into consideration customer’s requirements. 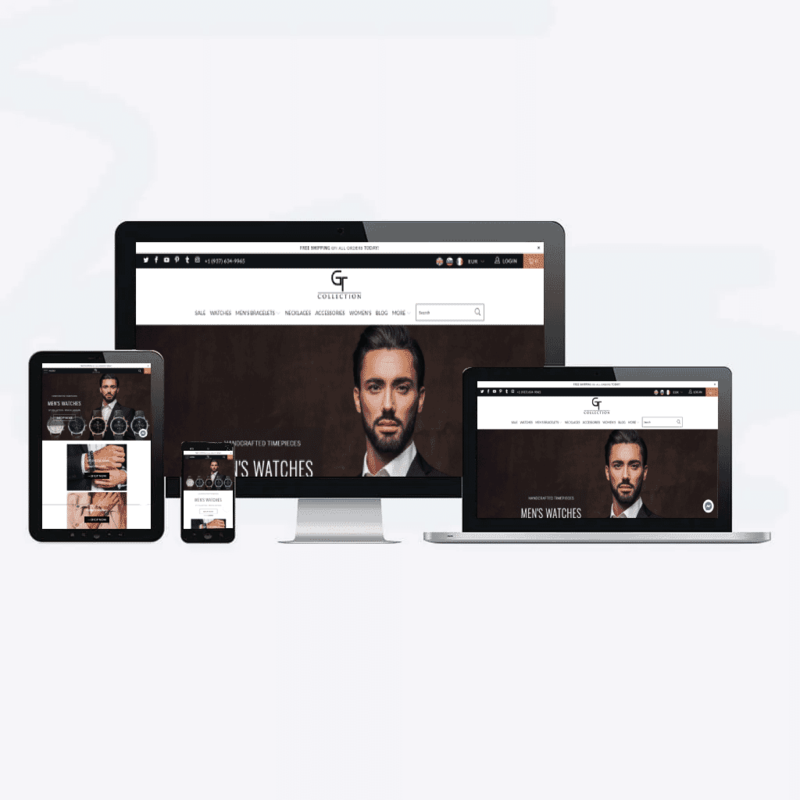 EvoWeb Technologies used Shopify Turbo Theme by Portland for developing the website and did tons of customizations to suit clients “Marcus” needs.